Dentist will begin the dental filling procedure by preparing the tooth and necessary surrounding areas in order to restore the damaged area. The decay or damage is removed and the area is cleansed to remove bacteria or debris before it is “filled” with the filling materials. It has been used as a dental filling material for more than 150 years. The greyish-silver colour of amalgam is not esthetically appealing. are mercury-free, plastic material matching natural tooth colour used to replace missing parts of a tooth. Since they bond to the tooth, composite fillings restore most of the original strength and natural appearance of the tooth. 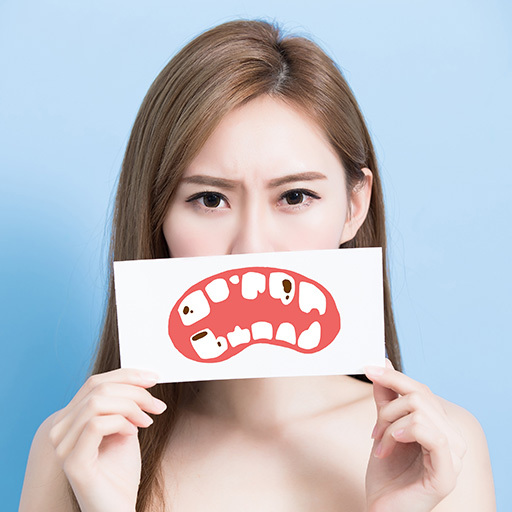 Besides offering durability and strength, many patients opt for composite fillings, as they are also more aesthetically pleasant.